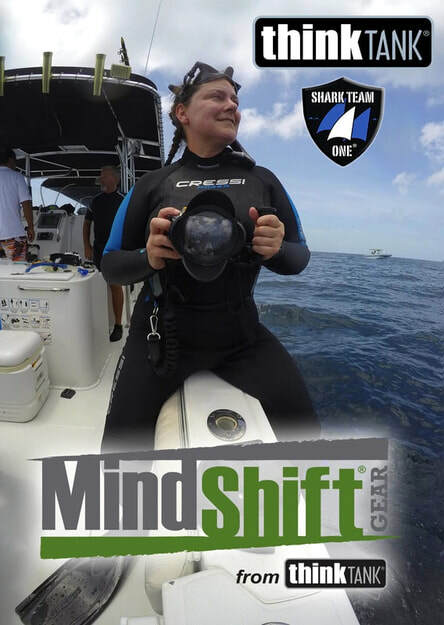 Purchase Think Tank Photo or MindShift Gear and 20% of the Sale Will be Donated to Shark Team One! 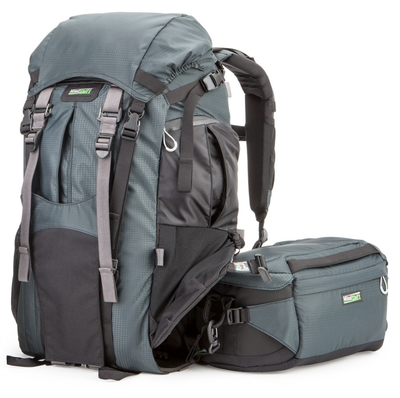 Help support our work by buying a Think Tank Photo or MindShift Gear product! 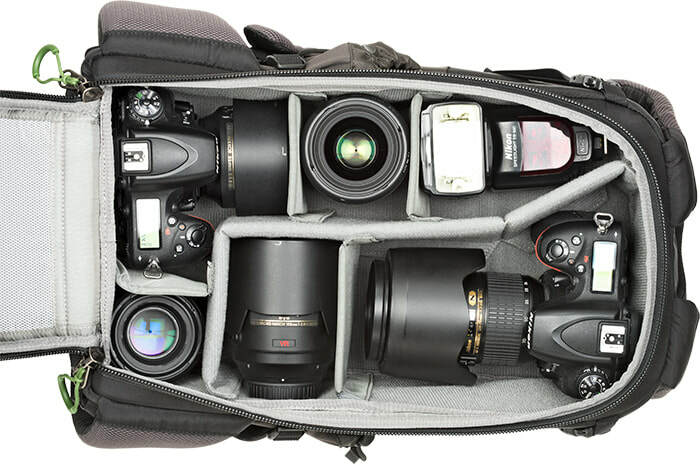 These amazing backpacks, rollers, video cases, shoulder bags are designed for how photographers work! 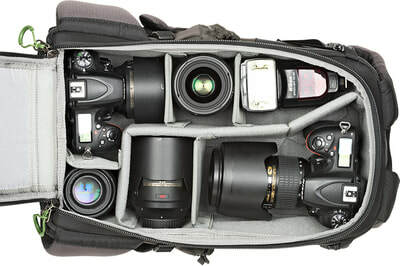 No code is needed at check out IF the link at the button above is used for Think Tank Photo purchases. You will also get free shipping and a FREE gift! We're proud to partner with these amazing companies and have been using their gear since we founded Shark Team One back in 2013 to carry our still and video cameras to remote locations all over the world! Use the links on our page which contain our special code to make your purchase, and you'll be helping save sharks and ocean ecosystems! 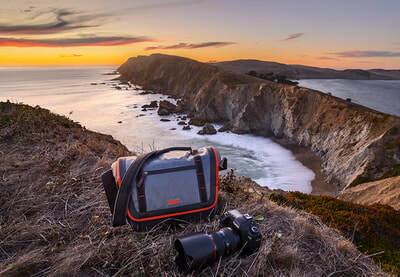 "Think Tank Photo is a group of expert product designers and professional photographers focused on studying how photographers work, and developing inventive new carrying solutions to meet their needs." 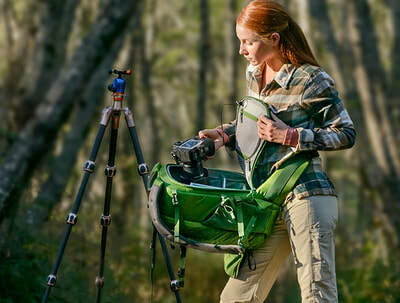 We can't thank the awesome folks at Think Tank Photo and MindShift Gear enough for supporting our expeditions and programs!